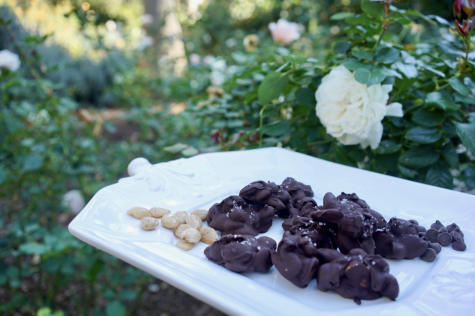 Make Your Thanksgiving Table POP! 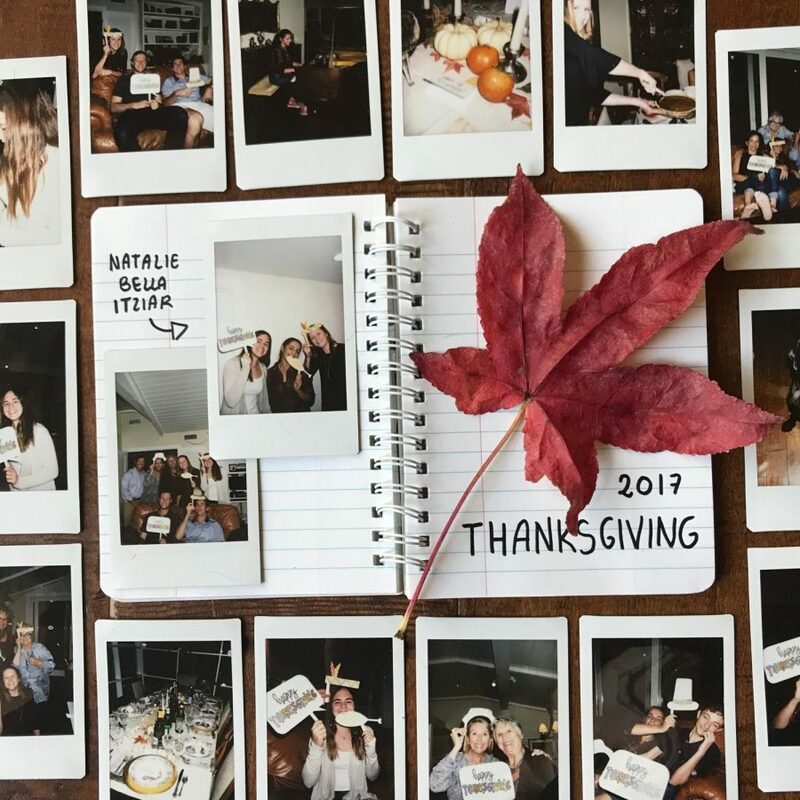 Here are some DIY tips and tricks to make your Thanksgiving table extra special! Use red, orange, yellow, and green leaves from a tree outside or from a craft store like Michaels to add a pop of color to your table. 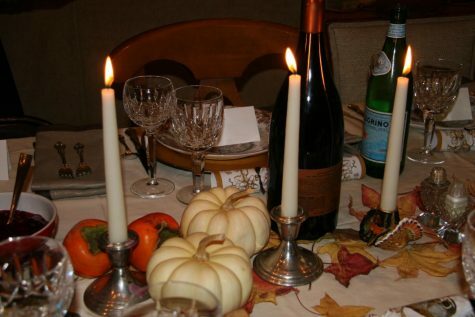 You can also disperse white pumpkins or ripe, orange persimmons to give the table a natural look. 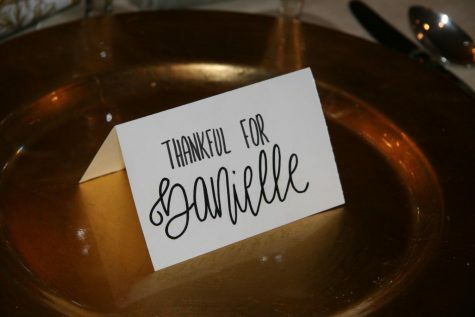 “Thankful for —–” place cards are another great way to spruce up your table and assign your party members to their seats. Cutting index cards in half and folding them over with the white side on the outside makes for a nicely sized place card. 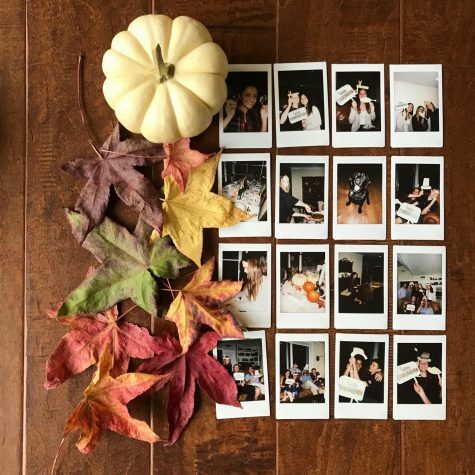 One extra special way to entertain your Thanksgiving guests and share some laughs with family is to make Thanksgiving themed props and take funny polaroids.